Clean Water Warrior – Page 3 – Clean Land. Clean Water. IA presents … what to expect for Spring 2017. 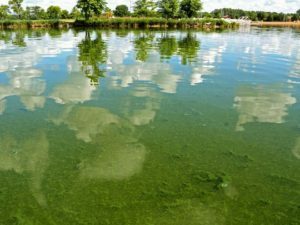 It is a lock that places all across the USA and beyond will in 2017 once again be dealing with the harsh effects of Harmful Algae Blooms (HAB). But, with the many distractions available to the masses at any point in time — be they of sustenance or recreation — it is likely that only the minority of people in the throes of clean water pollution will be taking serious note. 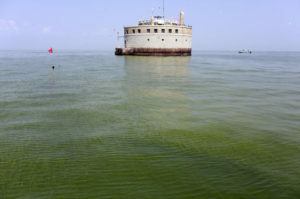 Such will be the case in Iowa, where farm runoff provides very real problems for residents in and around the State’s largest city: Des Moines. IOWA: The Des Moines Water Works suit cites data collected by the Iowa Nutrient Research Center – established by the Iowa Legislature in 2013 – that indicates 92 percent of nitrates and 80 percent of phosphorus entering Iowa streams originates from farms. USA: A 2013 Livescience report indicated that 59 percent of monitored U.S. waterways were contaminated to the point that these waterways were not safe for recreation, drinking or for consumption of their fish. 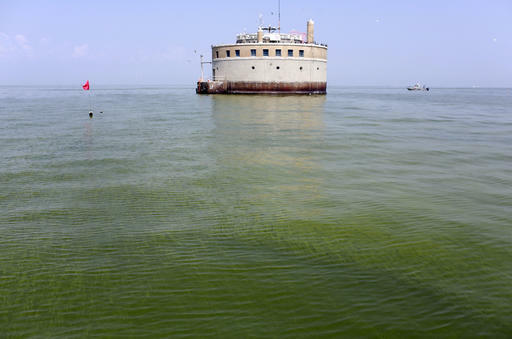 Two decades earlier 36 percent of the monitored waterways were deemed contaminated. 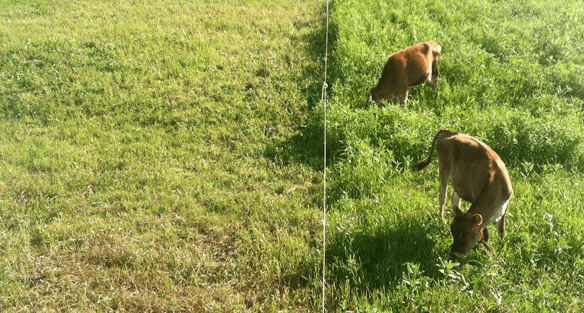 In a June 2016 Des Moines Register article by Bret Lorenzen, the Director of Midwest Outreach for the Environmental Working Group argues for a level of accountability from agriculture that in eighty years has not been held. And so it goes. Agriculture given parameters seemingly too wide for responsible land management. Communities who rely on fresh water for recreation and, more importantly, drinking water, continuing to suffer. Fingers pointed. Studies done. Leadership inaction. Political push-back. If weather holds true to form, in Iowa 2017 will be a year to watch. 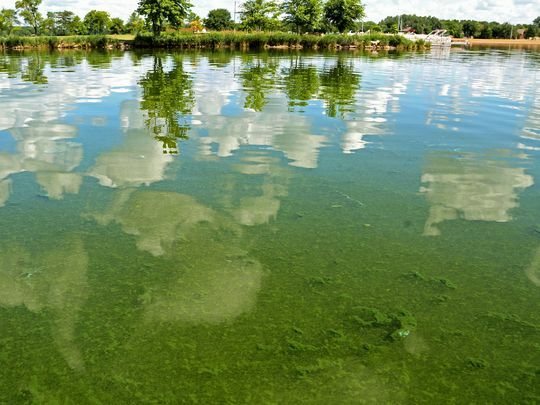 Any progress in reducing HABs there will be huge … and surprising. The same might be said for at-risk areas throughout the USA.